The YMCA provides a quality, Christian-oriented experience that is safe, fun, and convenient. Y After School operates throughout Gaston County providing enrichment from school dismissal until 6:00 pm daily. During this time we aim to shape character by modeling, teaching, and reinforcing positive values to all students. 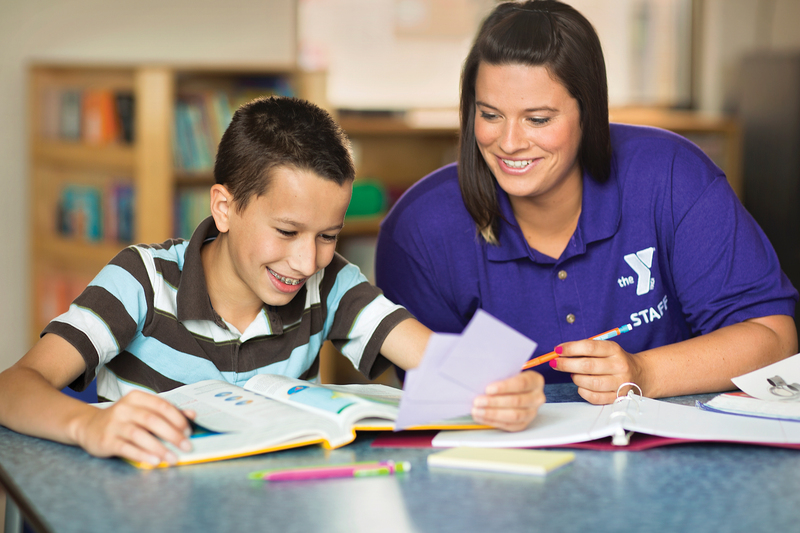 The YMCA believes in the character development traits of Caring, Honesty, Respect, Responsibility, and Faith. To find your school and Afterschool location, please visit our Afterschool page.